Illuminate your interior with the Bamboo Floor Lamp by Daytona. Finished in a beautiful burnished brass, the minimalistic design resembles the elegant shape of a bamboo plant. A covetable home accessory, the tall stem angles at the tip to create a directional upplight. Inspired by the glamorous art deco period, the bamboo floor lamp is the perfect addition to a reading corner or entranceway. 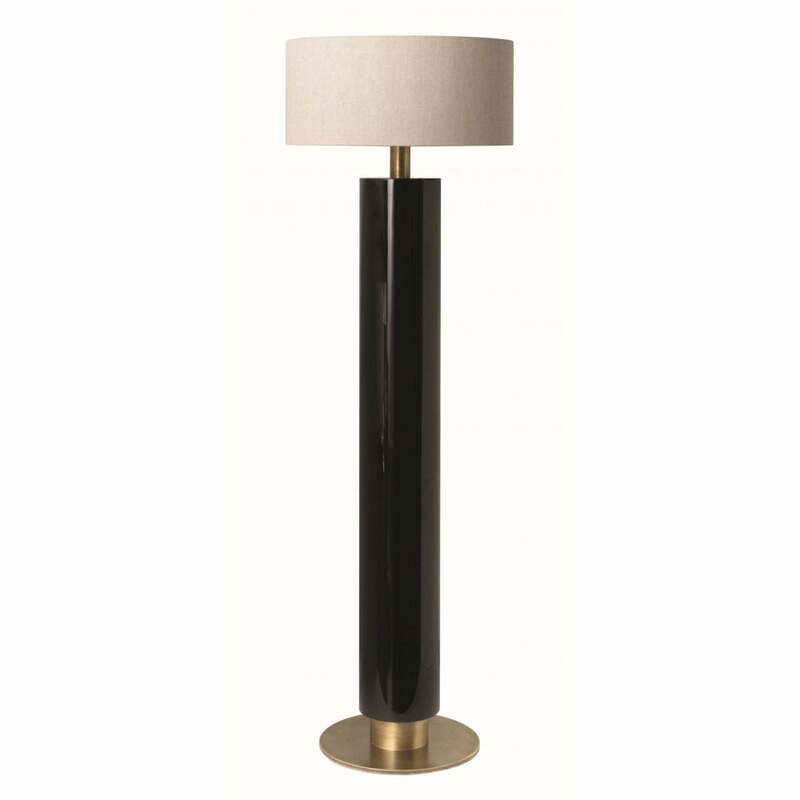 Hand-sculpted by master craftsmen in the heart of Tuscany, this sleek and sophisticated floor lamp feels both timeless and modern. Combine with the matching sconce and chandelier for a cohesive lighting scheme. Make an enquiry for more information.